Looking for gifts, souvenirs and Provençal craft to take home with you? Jeany Cronk opened her boutique in July 2015 and has impressed visitors with its style and lovely gift ideas. The boutique complements the wine cellar beautifully, so you can combine wine tasting and shopping! 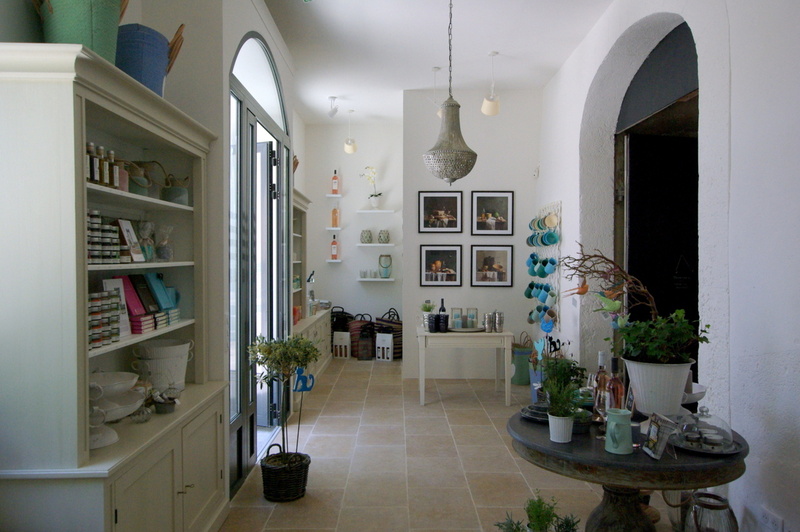 Jeany has carefully chosen local producers of ceramics, art, honey, Provençal cuisine, perfumed candles and fab tealight candle holders.